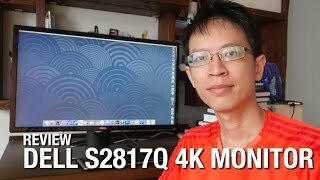 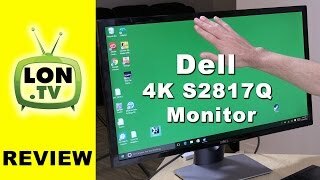 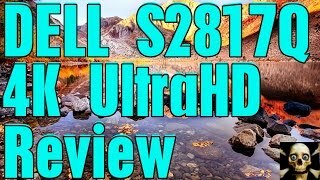 The s2817q - ultra hd 4k led monitor - 28-inch Monitor is manufactured by Dell and was added around May 2018. 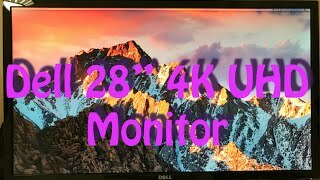 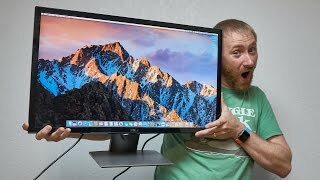 This version of the Monitor comes in Screen Size : 28 Inch , Refresh Rate : 60 HZ. 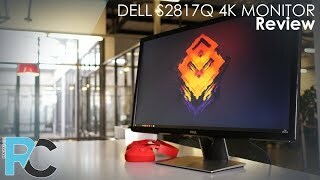 The best price for the Dell S2817Q - Ultra HD in Nigeria is ₦ 187500 sold at Park Away Nigeria and available with free shipping and delivery within same day or next day. 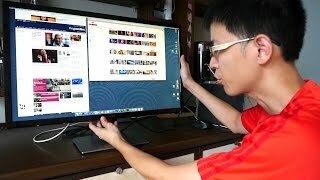 By comparing prices and buying from the cheapest store you can save up to 6% or ₦ 11500.